How to pick the right inflatable! 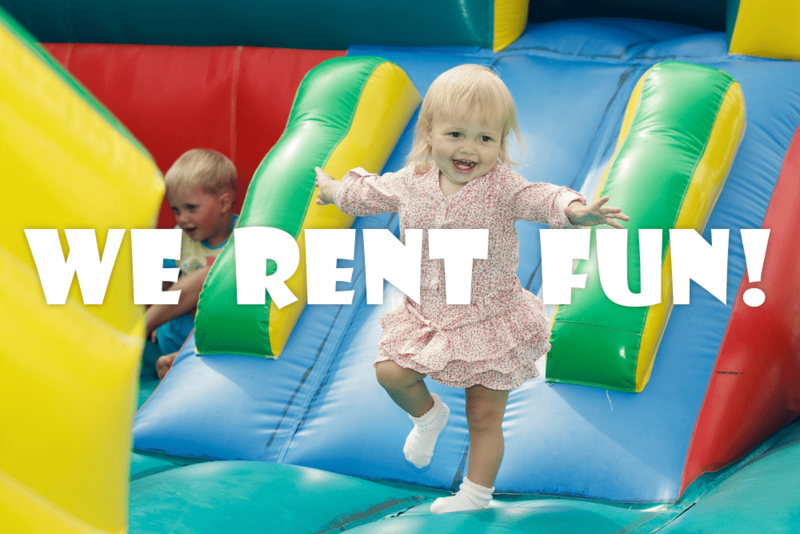 Building lifelong memories with a bounce house rental! 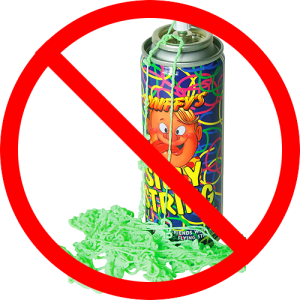 Silly string in the inflatable rental – not a good idea! 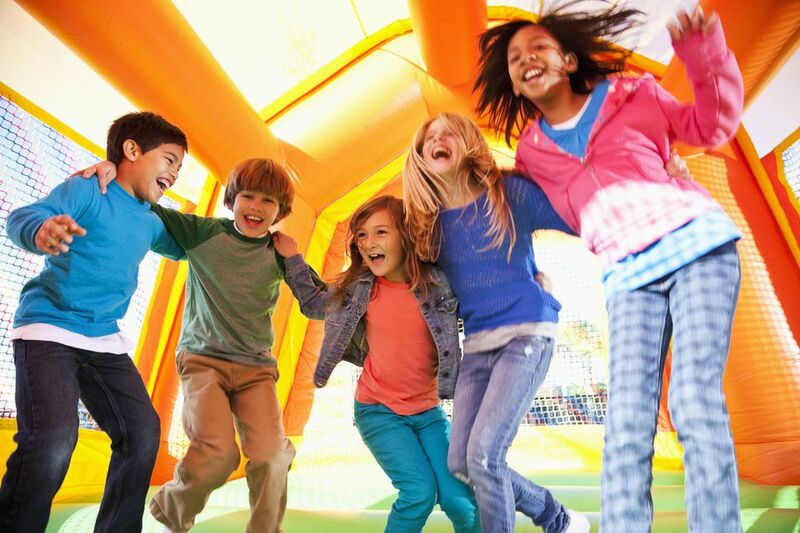 How to choose the right bounce house company for your party?